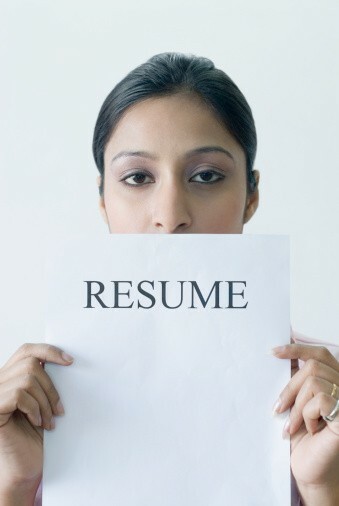 Updating your resume allows you to reassess your strength as an employee. It is an important process in achieving your long-term career goals. Check whether all of your personal information is accurate. This includes important contact details such as address, phone number, and email address. Amend all inaccuracies and remove anything that no longer applies. Come up with a new objective for your resume. The statement has to relate to the job position which you are applying for. Craft a general statement leaning towards the field of expertise you are interested in. Update your work experience. Include at least three different jobs up to a 10 year history. Include dates and duration of employment, the company and the city where you worked. Describe your duties for each job. Include your job scope and any task that may be relevant to the job position you are applying for. In your resume, use more action verbs and steer clear of industry jargons. List the education attained in terms of name, location of the institute, year of study, and degree or training pursued. If you have an exemplary grade point average, note them down. Certifications, current training and education courses or workshops that you have taken can also be included if it is related to your job. Include major milestones and accomplishments. Update your resume with any awards or memberships that you have received from recognised organisations. Also indicate the dates of the award or membership. Evaluate your testimonials and references. Your resume should include at least three solid references from credible people who have knowledge about your abilities in the job you are seeking. The contact information of these people also has to be current. Your updated resume should only fit one page. The descriptions listed in your resume should also be concise, clear, and organised so it is more appealing to employers. Build your perfect resume at Resume Builder. For more resume guidelines, visit www.stjobs.sg/. At STJobs, your ideal job isn’t hard to find.